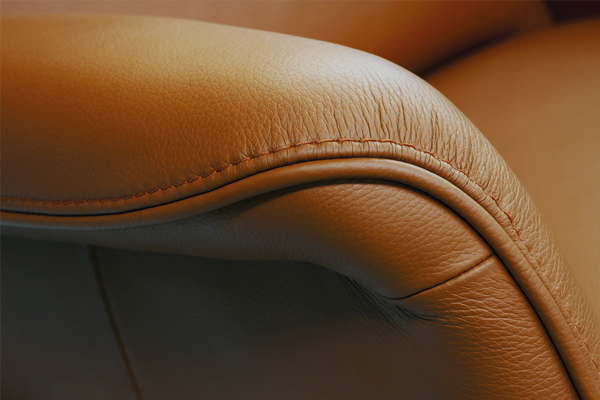 When you change the upholstery fabric and replace the “stuffing” you renew the look – and extend the life of worn furniture. Consider the option of changing the design of legs, arms or style of cushions – add or eliminate skirts, stitching details, quantity of seat and back cushions and make a bold statement. 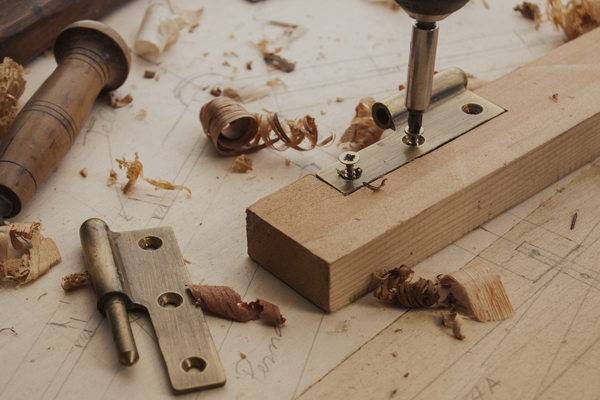 Our Custom service allows you to have “the perfect piece” of functional furniture. 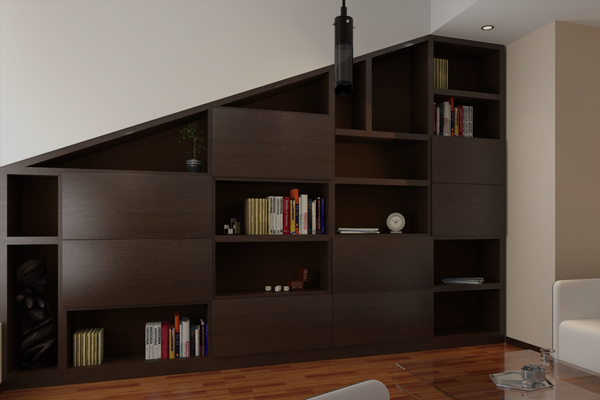 Your credenzas, bookcases, desks, cabinets and tables are specifically made to the size of your space – and can be equipped to handle storage, lighting or electronics just the way you want it to! 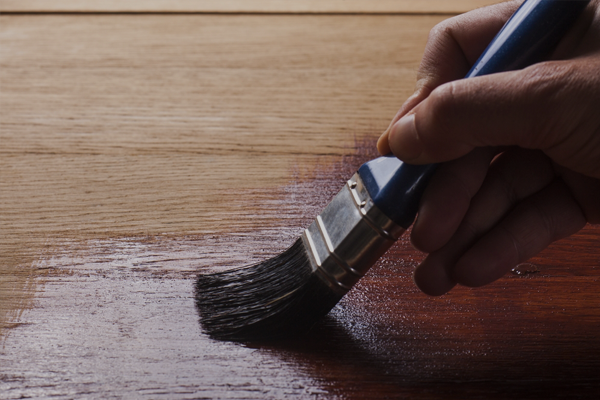 Refinish fine wood furniture to it’s original appearance, or change the stain and hardware to add new interest or coordinate with new interiors. Repaint metal files and storage cabinets with custom, expertly matched colors for a clean and renewed surrounding. With our trained and experienced technicians and installers, we can accommodate most any interior furniture and millwork requirement. From upholstery cleaning to wood touch-up, furniture repairs to complete modifications, we have the ability to service all variations and levels of fine furniture, millwork and seating.